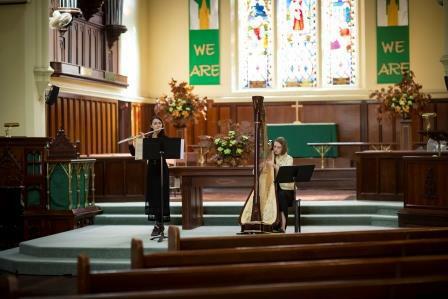 The Uniting Church in the City is hosting a FREE music recital program in the beautiful surroundings of the historic Wesley Uniting Church on the 1st and 3rd Friday of every month throughout the year. 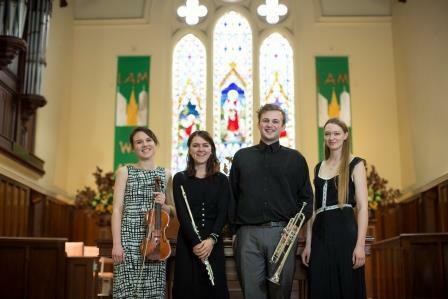 All are welcome to attend the music recitals, which commence at 1.00pm and run for approximately 45 minutes. Each recital showcases some of Perth's incredibly talented top young musicians performing well-known classic and contemporary compositions. Audiences are invited to bring their own lunch and complimentary tea, coffee and refreshments are served following the recital. This is a unique opportunity to escape to an oasis of peace during a busy work day and also meet fellow concert goers and the performers in a warm and inviting environment.